Srikanth Raman Heads the Internal Audit Division of NH. He joined NH on March ,06 2008 as the finance controller. He holds a Bachelor of Commerce Degree from the University of Bombay. 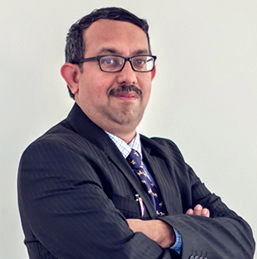 He is a certified Chartered Accountant, India and a Chartered Management Accountant from UK. He has worked as a finance manager for two medium sized services companies that were part of a diversified conglomerate in Muscat. He has around 23 years of experience. In the past, he has worked with the OMZEST Group.